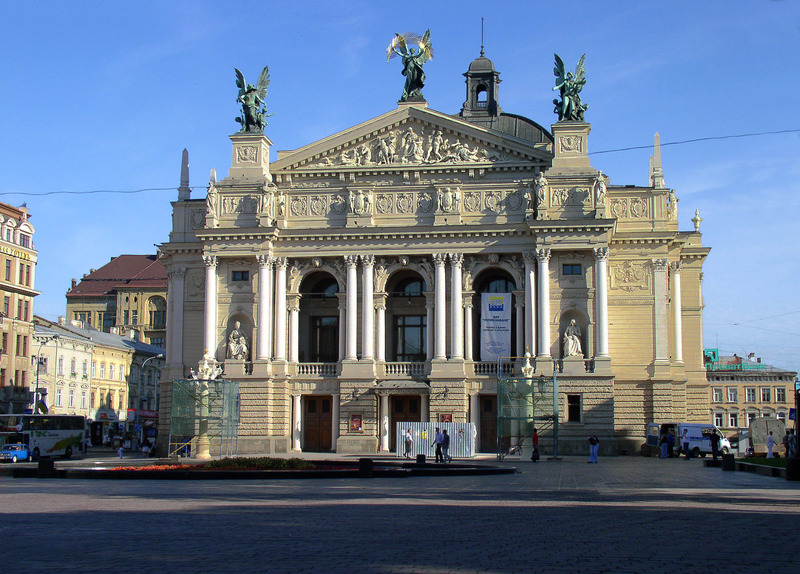 The Lviv Theatre of Opera and Ballet, Eng. 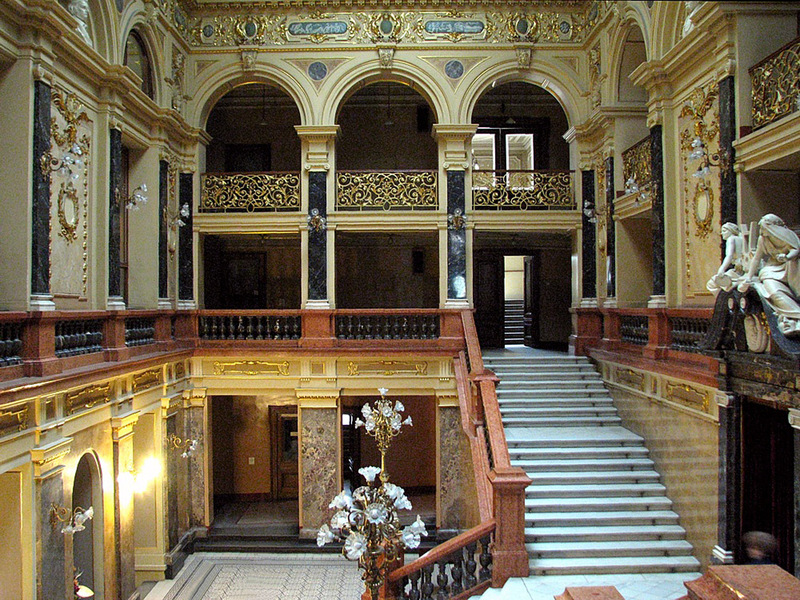 Lviv State Academic Opera and Ballet Theatre of Solomiya Krushelnytska is an opera house and theatre located in Lviv, Ukraine. The building was built between 1897 and 1900.